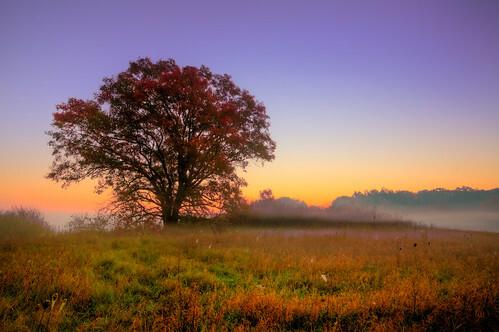 This entry was posted in Photos and tagged "Dane County", 2011, american, Autumn, belleville, brooklyn wildlife area, canon EF 17-40mm f/4L USM, canon EOS 5D, dawn, Fall, Field, fog, horizon, ice age trail, image, landscape, light, loren zemlicka, mist, morning, nature, north america, october, outdoors, photo, phtotography, picture, scenery, sunrise, Tree, usa, wallpaper, Wisconsin by lorenzemlicka. Bookmark the permalink. Beautiful shot. Lighting is amazing. What software did you use for post processing? Fantastic shot with stunning colors!